The Bible's Who's Who: Illustrated and dramatized - Kindle edition by Chris Sharp, Barrie Vernon. Religion & Spirituality Kindle eBooks @ Amazon.com. 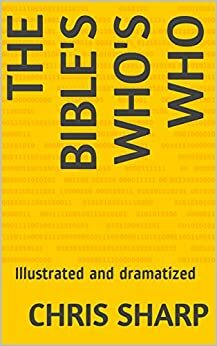 The Bible's Who's Who is a collection of published short stories and newly written stories based on the theme of the thoughts of the heroes of the Bible.